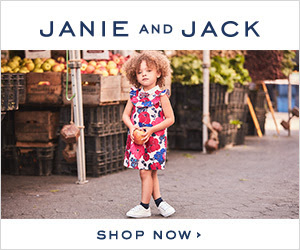 Links to Deals and daily updates around the web: Massive sales on kid's clothing! Massive sales on kid's clothing! Here you go, time to get ready for the growing kids. Luckily GYmboree, Crazy 8 and Janie and Jack all have their semi-annual sales right now! 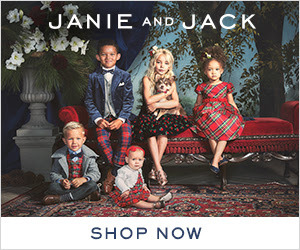 Get up to 60% off during Janie and Jack's Season Finale Semi-Annual Sale!